The entrepreneurial bug hit my house big time over Winter Break. It all started about six months ago when my son decided he was going to buy his first electric guitar. A little more than five months later, he had earned the nearly $230 he needed to buy a starter set (with amplifier and accessories included)! He had earned the money by completing a number of chores and odd jobs for family members, as well as saving any money he received for his birthday. He was extremely proud of the fact that he was able to buy the guitar with his own money. And so, on a recent day off during our break, he and his sister set to planning some additional purchases they wanted to make, and determined how they would earn the money for purchases. On a unseasonably warm day (nearly 60 degrees), weather didn’t cooperate when they decided they would set up a Hot Chocolate stand. 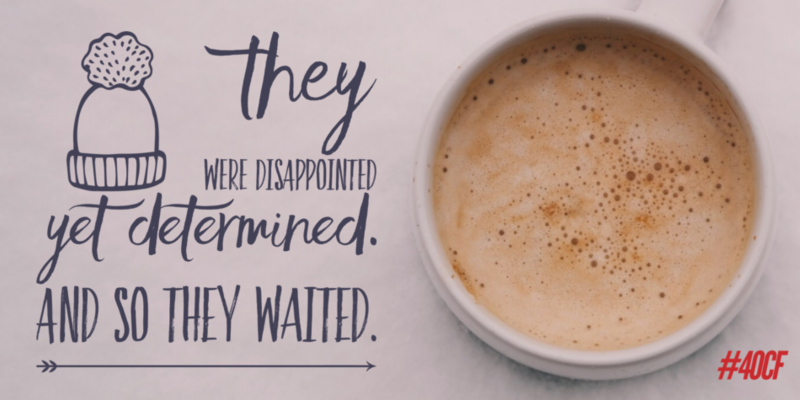 They were disappointed yet determined. And so they waited. On a subsequent morning they saw a few snow flurries, and knew it was the perfect day. They set up their table, made some signs, made their hot chocolate, and plugged in the crock pot. They flagged down motorists traveling through our neighborhood, people walking their dogs, and yes, even their Dad. The Hot Chocolate was delicious after all. They are well on their way to their intended purchases, and well on their way to learning about strong work ethic, supply and demand, and everything else that goes along with running their own business.